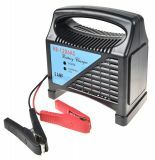 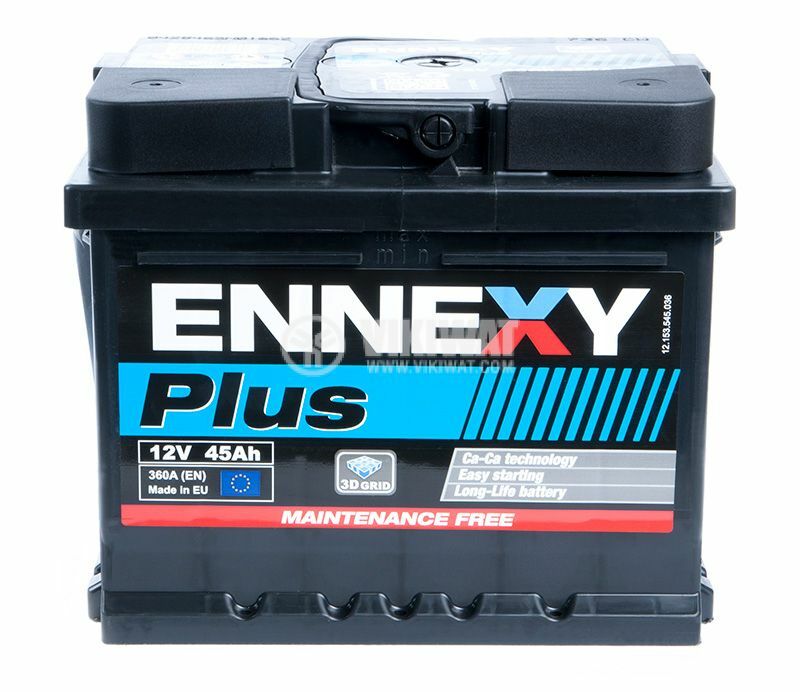 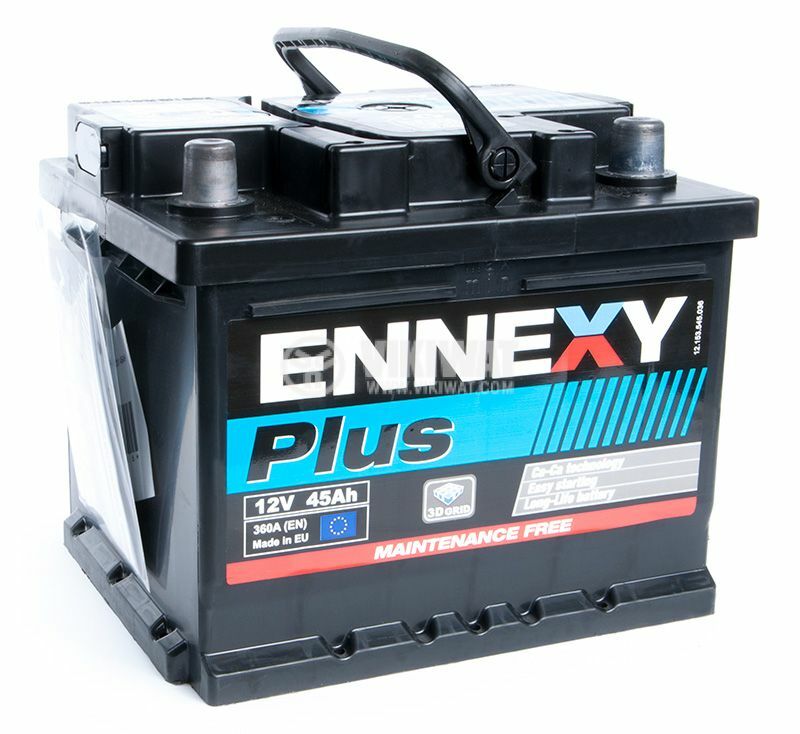 The Ennexy Plus starter batteries are used for cars and provide a guaranteed vehicle start. 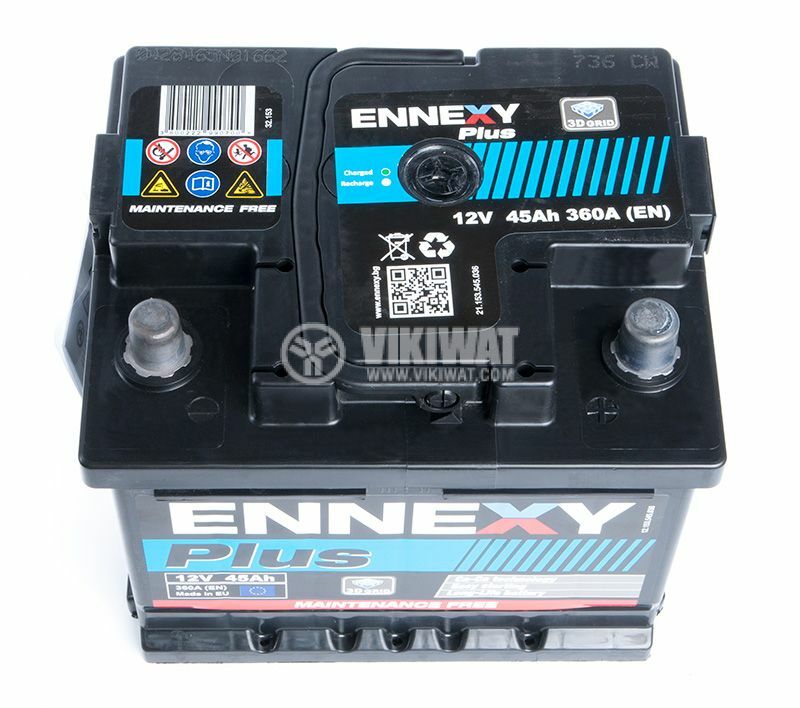 The battery of the series can also be used for diesel and gasoline. 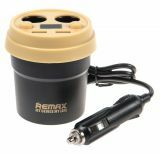 According to different accumulators, Ah is determined, size, vehicle compatibility and prices.